Pieter is recognised for his willingness to assist others and is generous with his time. Pieter’s practical experience is broad-ranging and has extended across three countries. 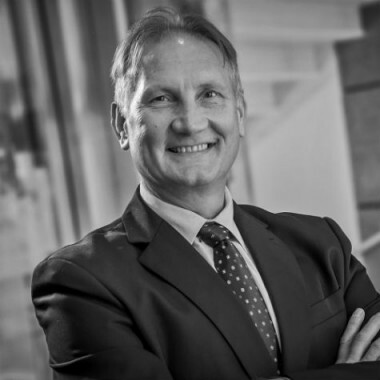 Pieter has provided commercial, estate and probate, conveyancing, franchising and commercial litigation work to clients since he started his legal career.